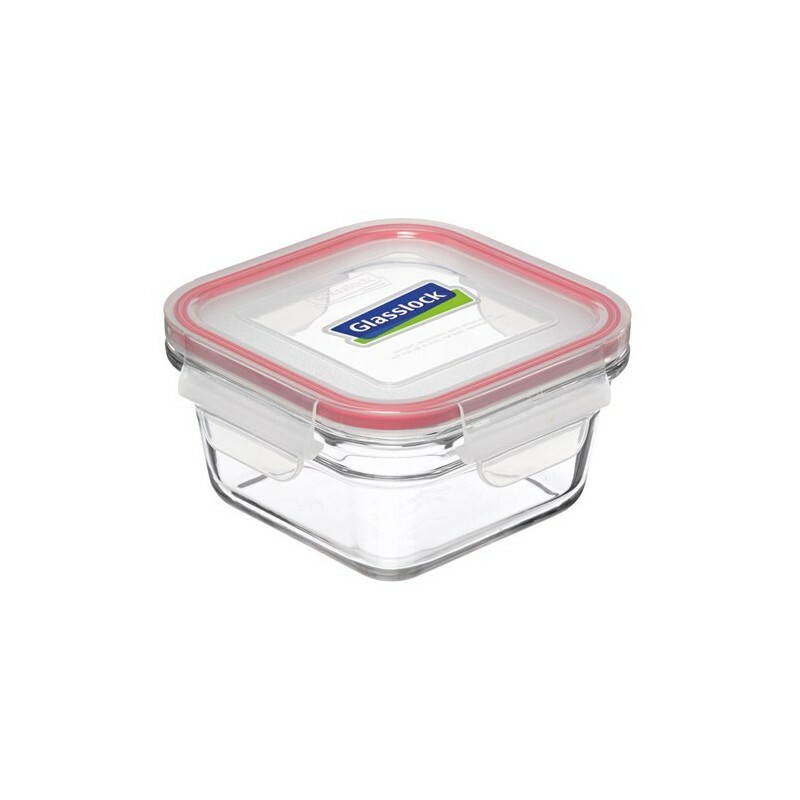 Large square oven safe glass food storage container with clip shut BPA free plastic lid. 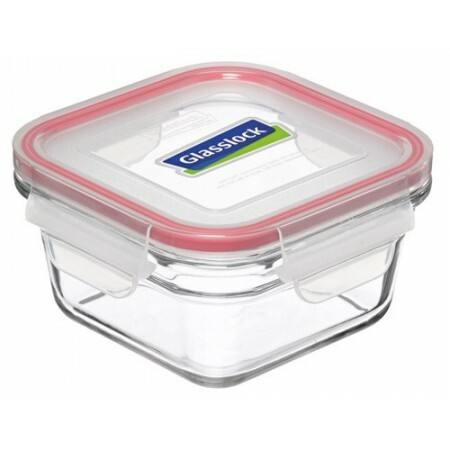 Glasslock tempered glass food containers are the perfect choice to store food or cook. Pop leftovers in the fridge or freezer. 1650ml. RRP $35.95. I’m trying to rid the plastic and replace with stainless/glass. Great size for left overs. Got this to avoid plastic packaging when I go to the butcher- such a great solution, as big enough to hold larger quantities of food. I also use it when I get take-away food. Saves so much plastic!! Goes to work with my husband and he can use the base in the microwave and eat straight from the dish. So no microwaving plastic containers and no transferring to a plate that you then have to wash up double the amount! I want to replace all my plastic containers with these!